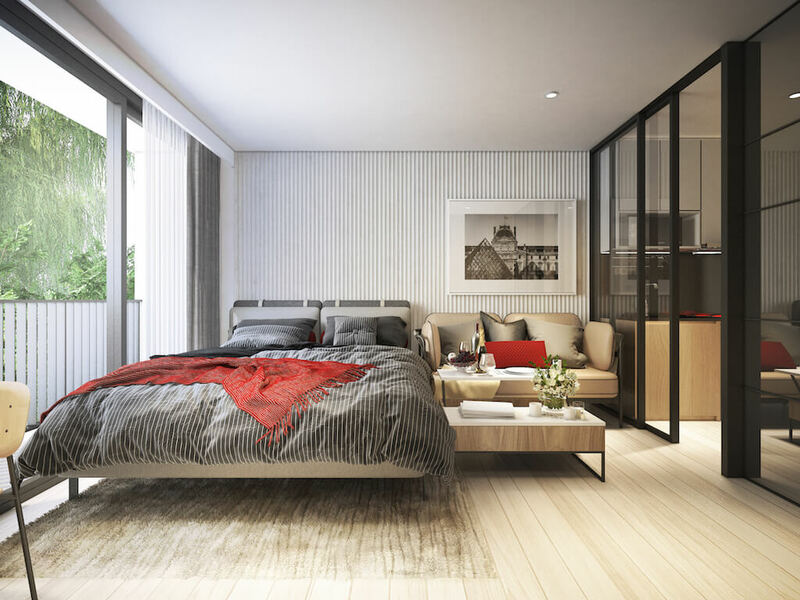 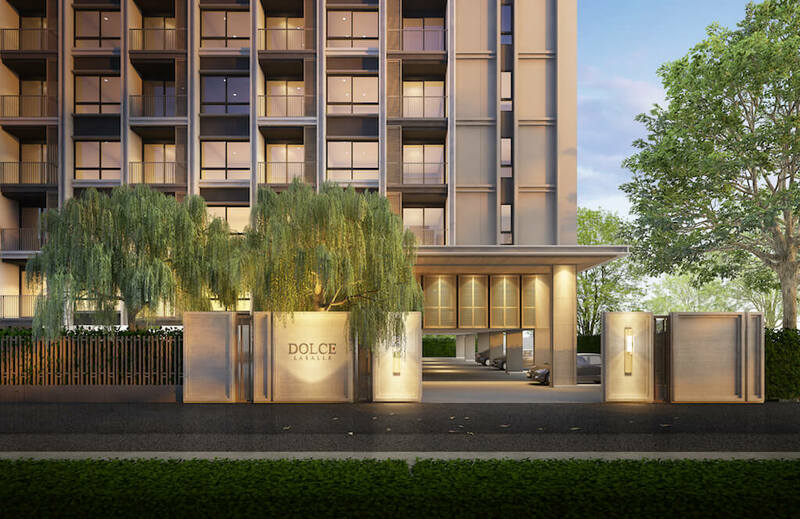 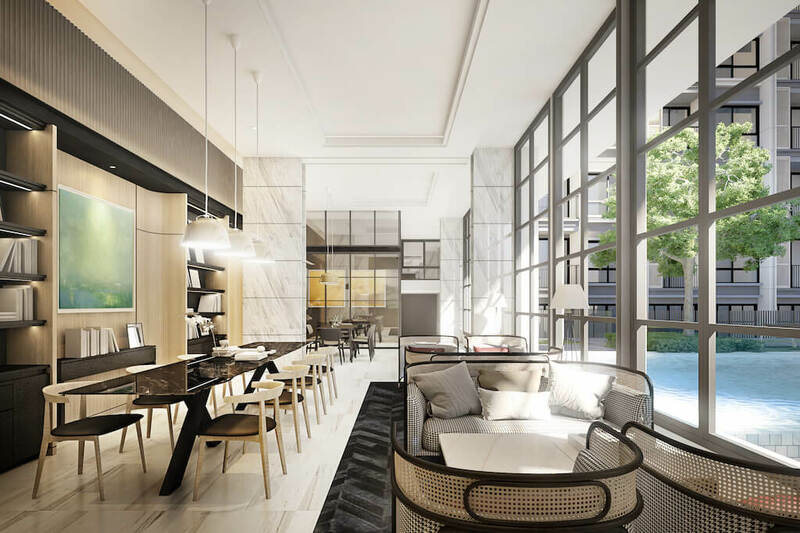 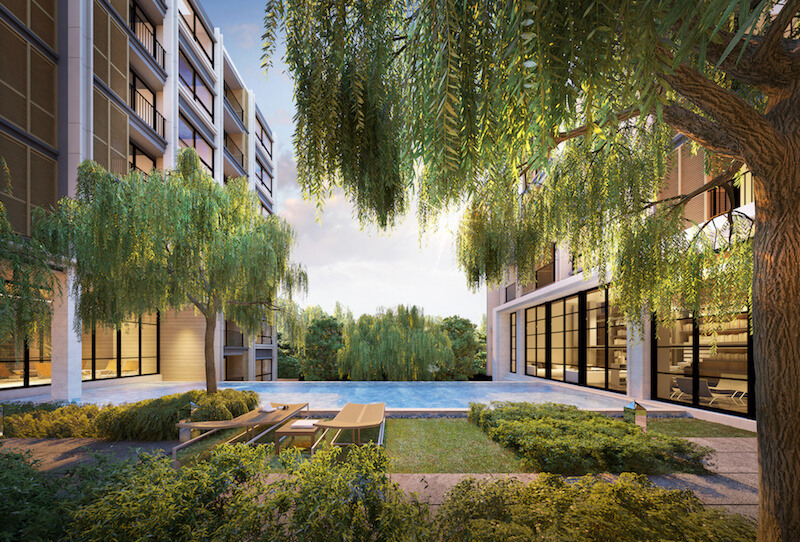 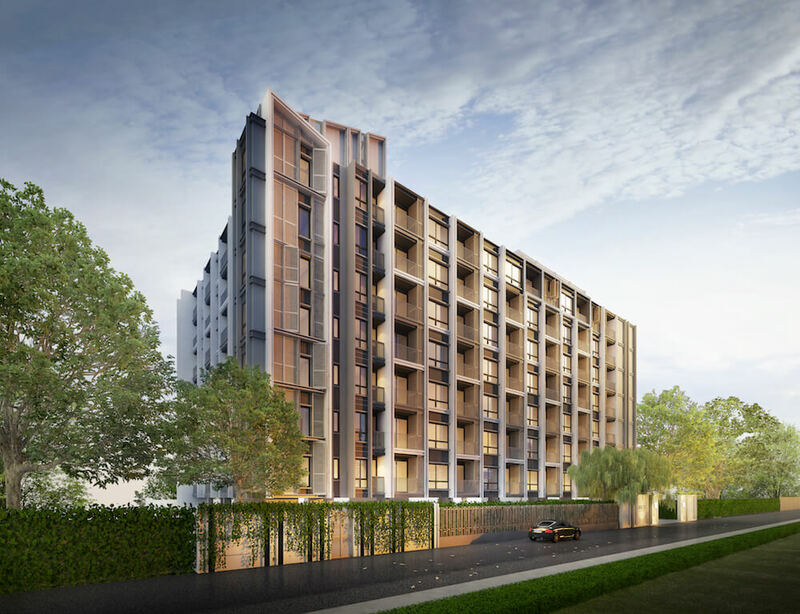 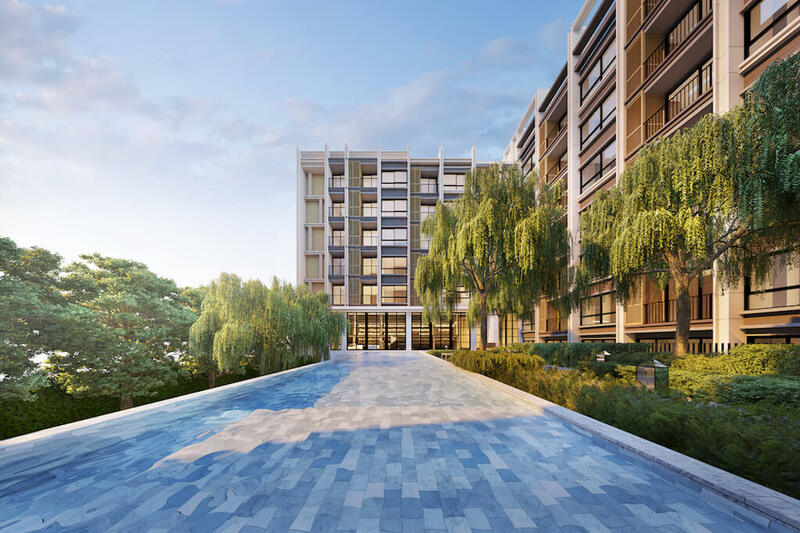 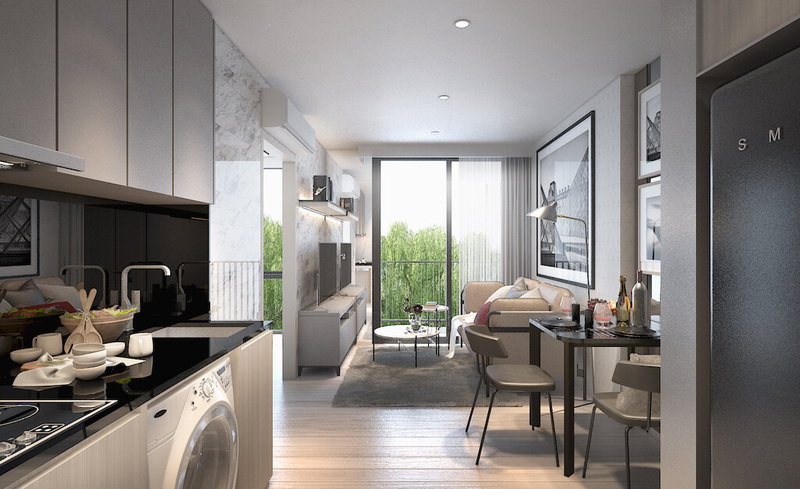 Dolce Lasalle is a low-rise condominium newly launched in December 2018 neighbouring the Navy Golf Course. 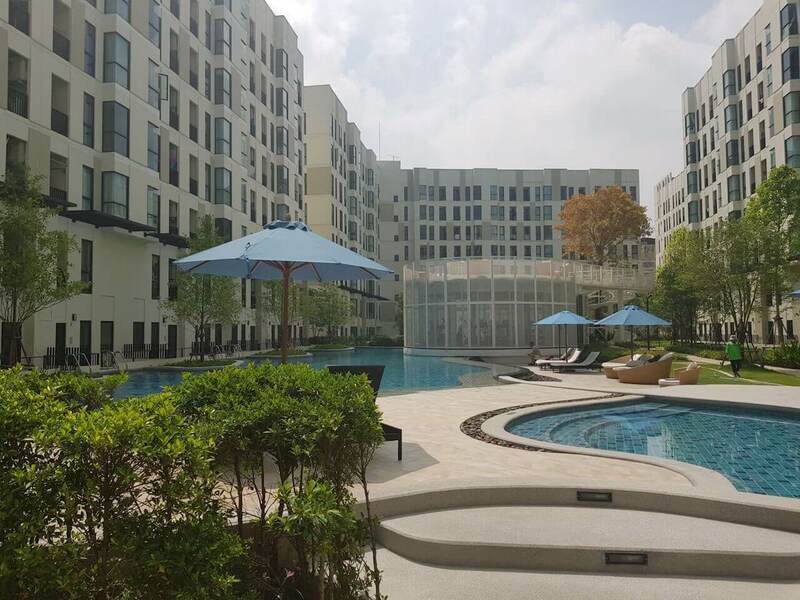 This fantastic value condominium is positioned just a hop away from the greens of the golf course and 800m from Bearing BTS station on the Sukhumvit Line (Green Line). 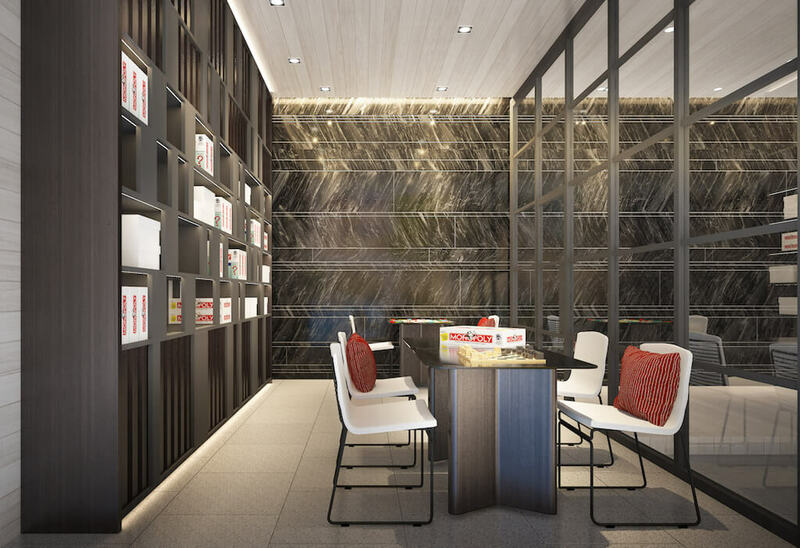 This BTS line has recently been extended with many new stations opened in Q4 2018. 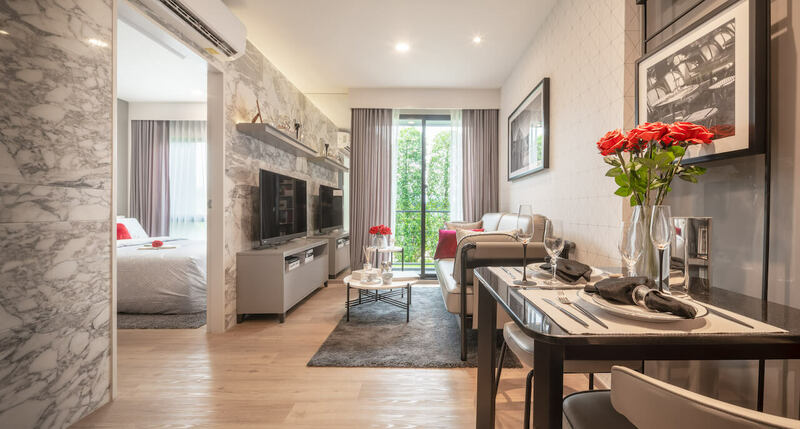 Suvarnabhumi Airport is accessible within 30 minutes while other local amenities include Central Plaza Bang Na, Bangkok Mall (to be SE SAsia’s largest shopping mall), BITEC Convention Centre, Navy Golf Course and many international schools. 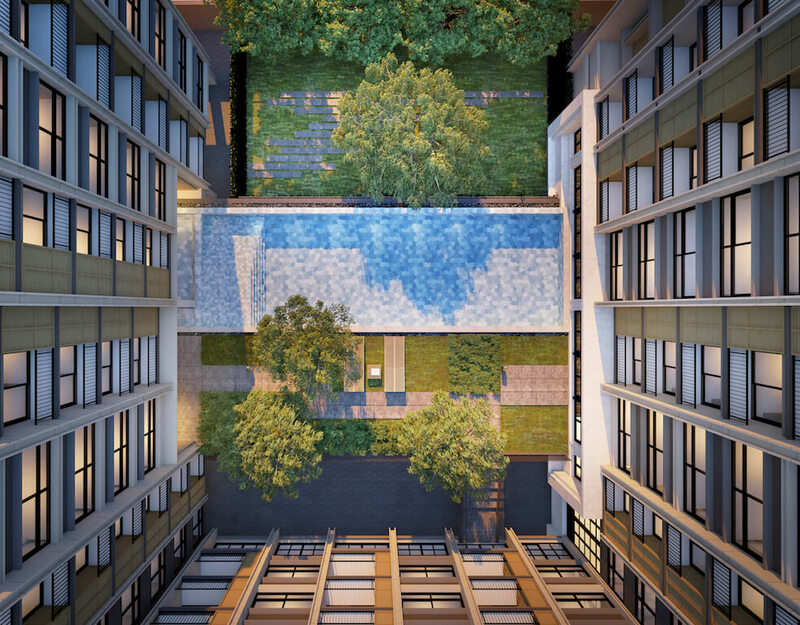 Dolce Lasalle is an 8 storey residential project housing 178 residential units ranging in sizes: Studio (24m2), 1 Bedroom (30-34m2), 2 Bedroom (45-47m2). 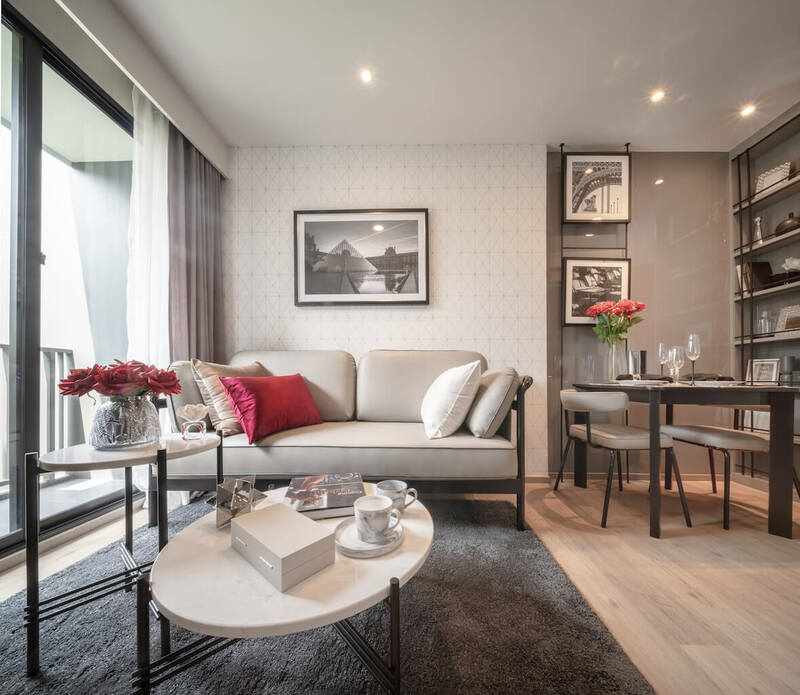 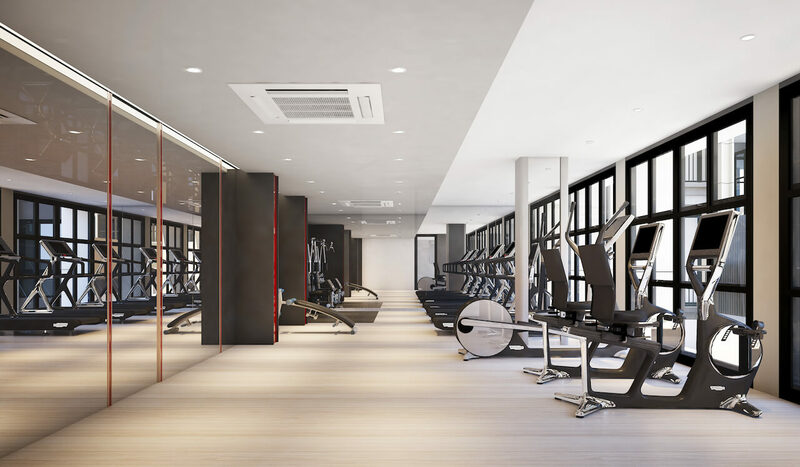 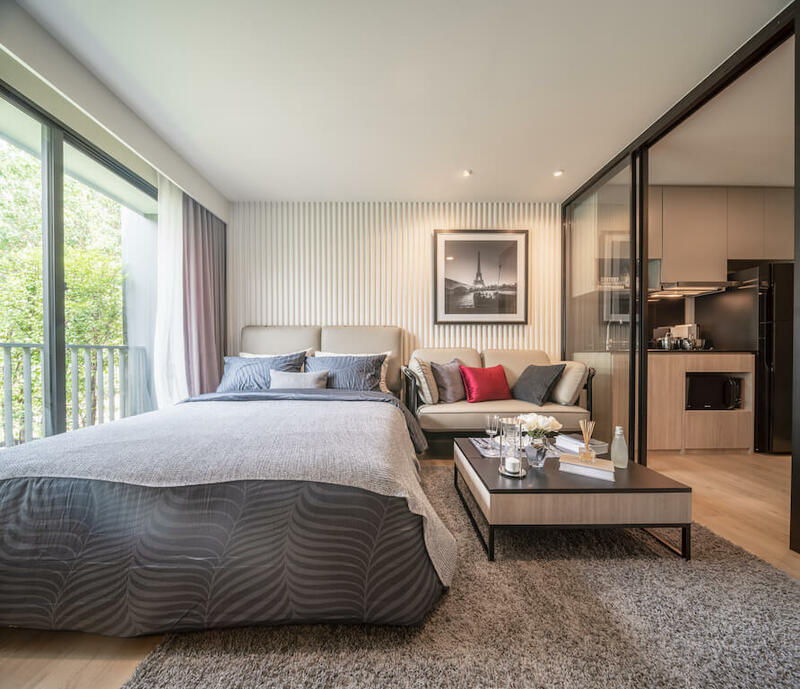 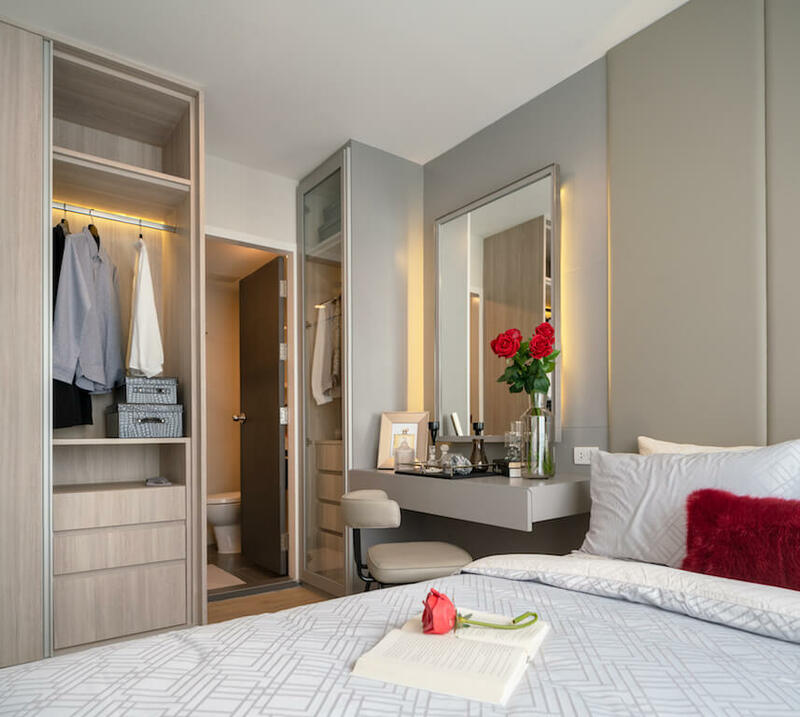 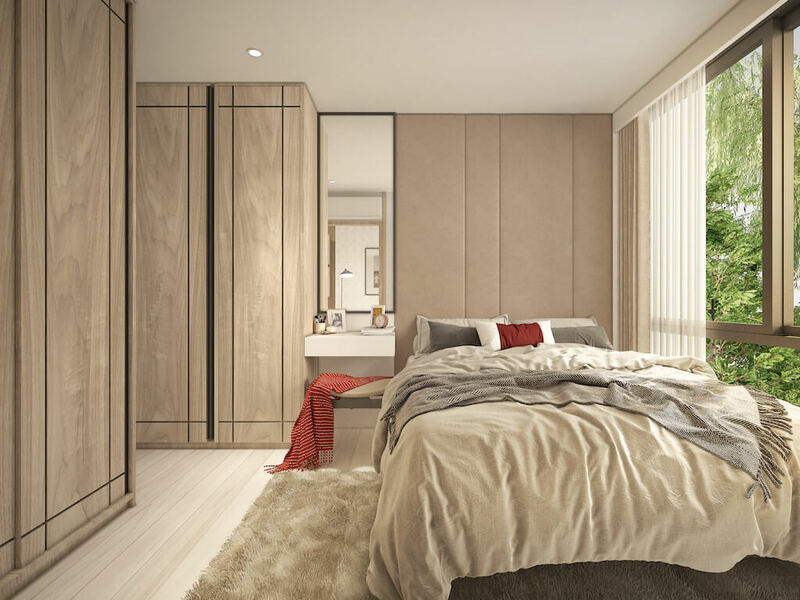 The facilities here meet the demands of the modern city resident including: Saltwater Swimming Pool, Fitness Centre, Library, Fibre Optic Systems, Garden Areas, Games Room and a Private BTS Shuttle Service running residents frequently between the BTS station and the residence.